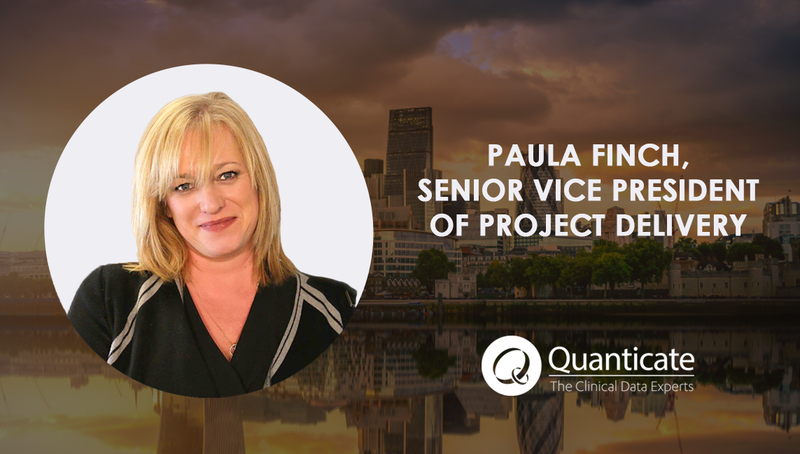 LONDON (UK) - Quanticate, a leading global data-focused clinical research organisation (CRO), has appointed of Paula Finch as Senior Vice President of Project Delivery. 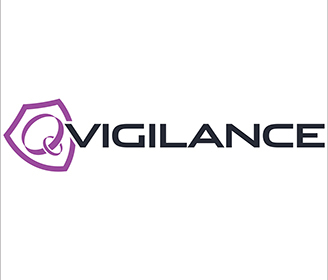 LONDON (UK) - Quanticate, a leading global data-focused clinical research organisation (CRO) has launched QVigilance to provide dedicated pharmacovigilance (PV) and risk management services. 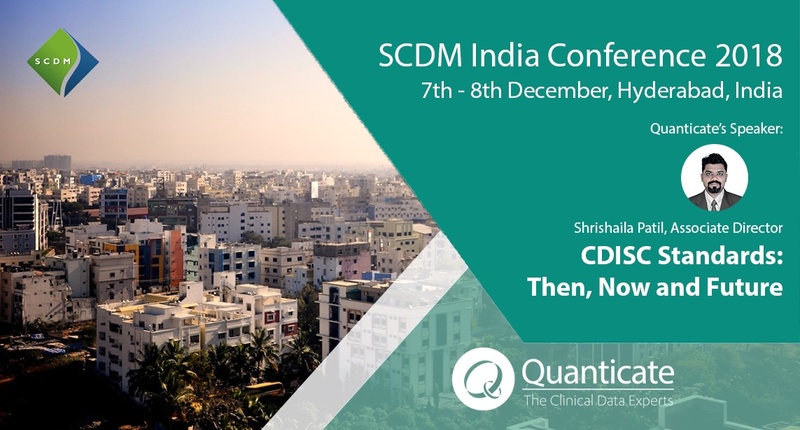 Quanticate will present a speaker session at the Society for Clinical Data Management (SCDM) Conference, December 7th - 8th 2018, Hyderabad, India. Join us for the Annual Conference to hear our Associate Director, Shrishaila Patil, speak on CDISC Standards: Then, Now and Future. LONDON (UK) - Quanticate, a leading global data-focused clinical research organisation (CRO), has announced that it has expanded into the Mumbai area with the opening of a new office. Quanticate have also appointed Dr Sundar Ramamoorthy as the company's Senior VP and Head of India, based out of the Mumbai office. 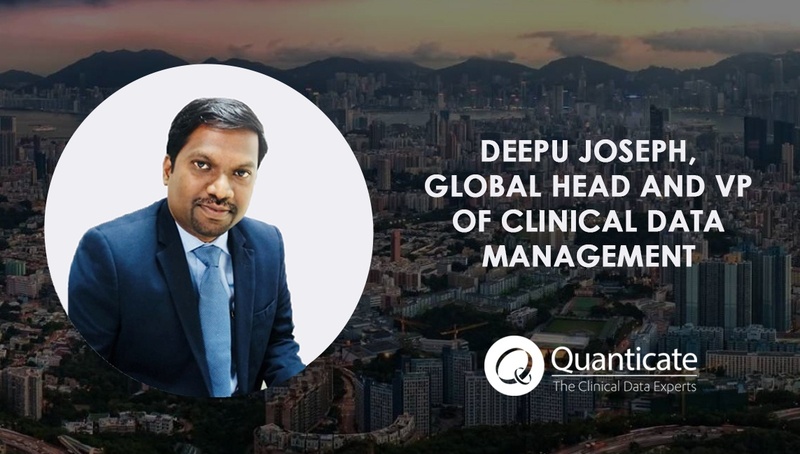 LONDON (UK) - Quanticate, a leading global data-focused Clinical Research Organisation (CRO), has appointed Deepu Joseph as the company's Global Head and VP of Clinical Data Management. He will also be the site head of Bangalore. 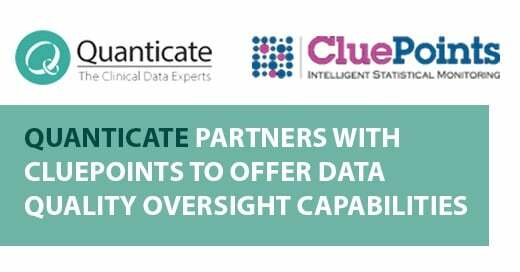 Quanticate, a data-focused clinical research organisation (CRO), has announced that it has partnered with CluePoints to utilize their software to drive the statistical analysis to perform data integrity checks on all types of monitoring and investigator site data as part of its new Data Quality Oversight service that enables centralized statistical monitoring, in response to the amendments to the ICH Good Clinical Practice (GCP) E6(R2) guidelines. At Quanticate, we have been fortunate to support many companies in their Rare Disease programmes by providing clinical data management, biostatistics, programming, statistical consultancy and medical writing services. In each one of these studies, Quanticate have used their experience as the world leading data focused Clinical Research Organization (CRO), to help solve our customer’s specific needs associated with working in the field of rare diseases. These have often included tackling the statistical challenges of small populations, slow recruitment rates, lack of controls due to ethical reasons and choice of suitable endpoints. 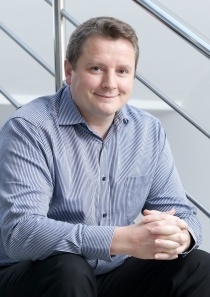 London, UK, Quanticate, a leading global data-focused clinical research organisation (CRO) has named David Hukin as the company's new Senior Director of Pharmacovigilance (PV) . Quanticate's Head of Programming, Piotr Karasiewicz, will host a speaker session on how to create Interactive Dashboards in SAS at the PharmaSug conference! 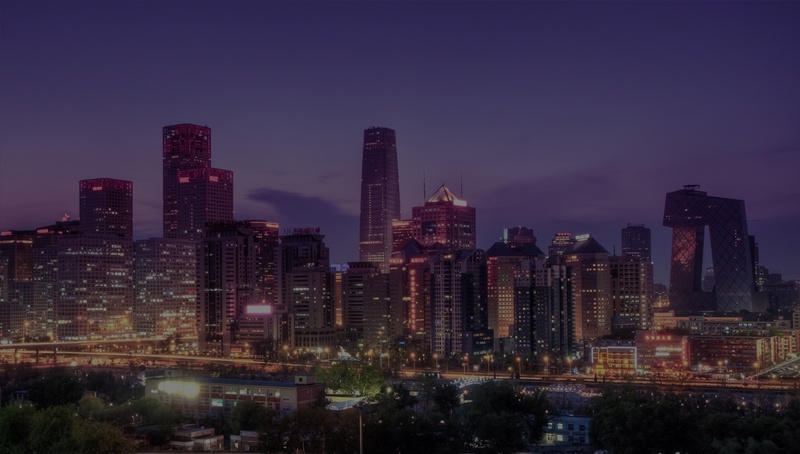 Quanticate's Principal Programmer, Will Greenway, will host a speaker session on Define.xml at the CDISC Interchange Berlin on the 26th April! Catch up with the latest news from Quanticate.